Roger Ailes was a CEO and Chairman of Fox News for 20 years until he retired in 2016 amid sexual harassment scandals. After his retirement, he became an adviser to the Trump campaign by supporting with debate preparation. 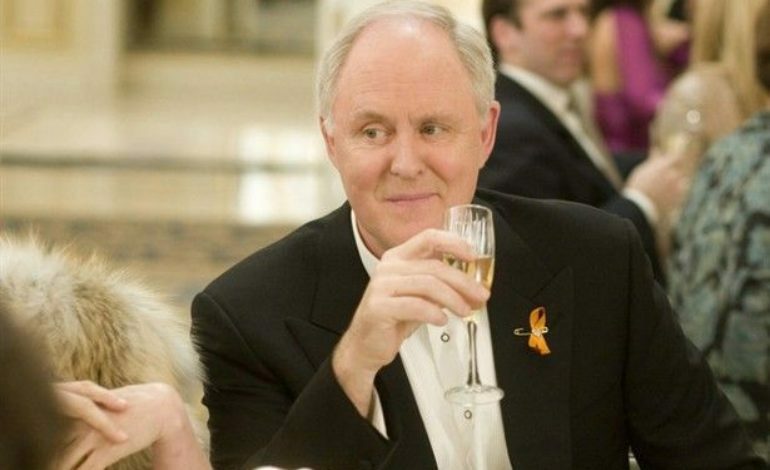 Now John Lithgow (3rd Rock from the Sun) is slated to play Ailes in the upcoming Fox News Movie Fair and Balanced. He joins Margot Robbie, Nicole Kidman, and Charlize Theron. Fair and Balanced isn’t the only project taking on Fox News. Showtime recently announced it is adapting the book The Loudest Voice in the Room which will focus more on Ailes life and career. In that adaptation, Russell Crowe (Gladiator) will be playing Ailes.